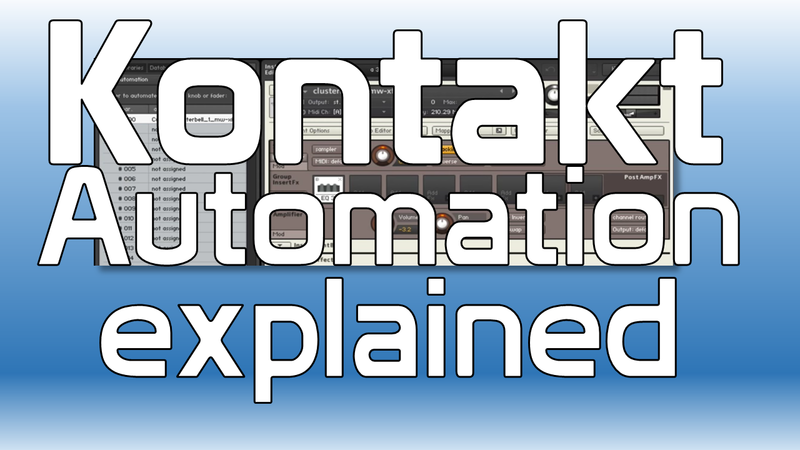 Kontakt Automation Explained – This quick video tutorial shares how to quickly and easily create your own custom automation assignments in Kontakt in a matter of seconds! You might think that the world’s most-used sampler would have an obvious way of creating automation assignments without having to dig too deep in the software. Not so much. While Kontakt is an awesome sampler, we get a lot of people asking this very question. So this lesson quickly explains how to set it all up, and also provides you with a nice pro tip for all of you Logic Pro users out there wanting to map automation assignments to the new Smart Controls! You can use this workflow for any instrument or library you load inside of Kontakt. And you can also easily replace automation assignments that gave already been set up using the same steps. 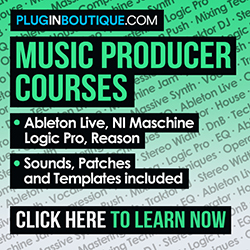 So this is a pretty useful and relevant task for most people producing music with Kontakt, especially those who have been accomplishing it through other means altogether. The drag-and-drop capabilities inside of Kontakt often times surprises people when they first learn it’s even an option. You can also make modulation assignments in this same way! To be clear, this is a different task than creating MIDI controller assignments, or CC assignments (constant control assignments). Though you can also use the Auto tab in Kontakt and select the MIDI automation tab, rather than the host automation tab, you can also simply right-click on any parameter, select MIDI learn and twist a knob on your MIDI controller device. Knowing that the Auto tab contains both of these menus means that you can easily keep track of assignments already made!